Steven Rinaldi owns a law firm in Maryland where he concentrates on business law matters and intellectual property matters since 2005. 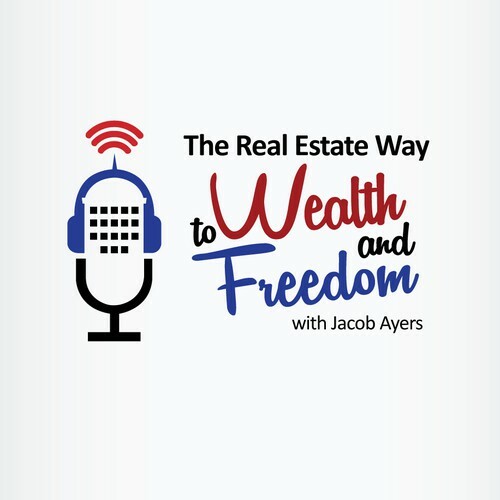 Steven has helped real estate investors raise money through private offerings of securities for 10+ years and understand how to help you succeed in your real estate business. Prior to 2005 he was a software licensing attorney for Mercury Interactive. He also was the Associate General Counsel of the American Bankers Association, and was responsible for all business agreements for a $30 million dollar a year division of the Association.